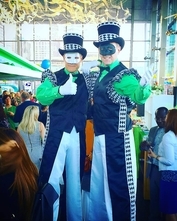 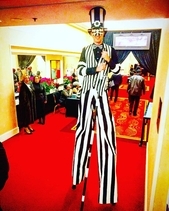 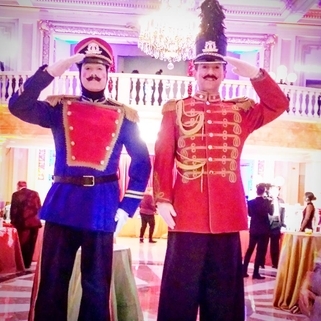 "Our stilt walkers are high above the rest"
Every type, Whimsical to Patriotic", "Cirque to "Pop Art". 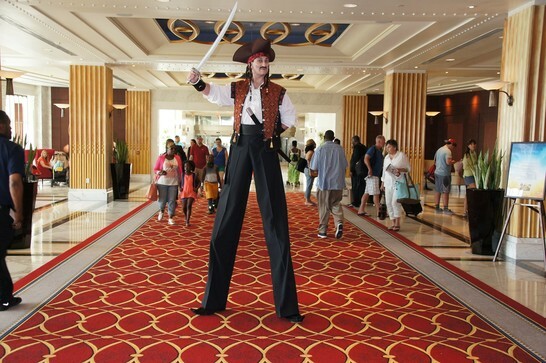 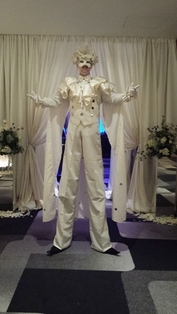 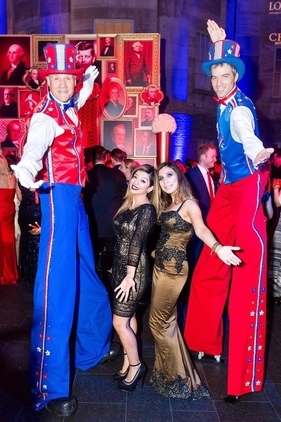 Are you looking for a professional Stilt walker, stiltwalkers for all events, beautifully costumed? 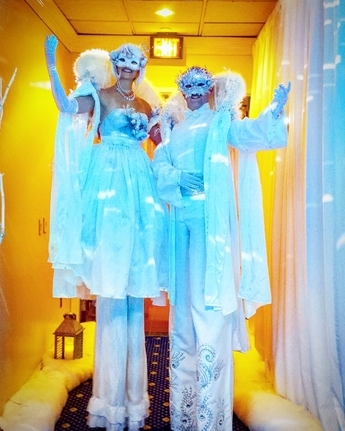 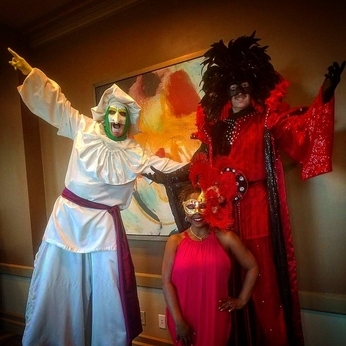 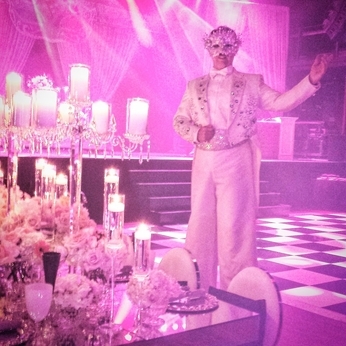 Stiltwalkers who are experienced entertainers and are costumed specifically for your event? 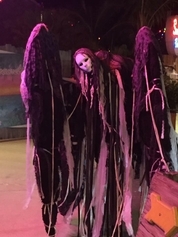 Then check us out. 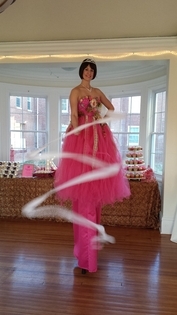 Bar & Bat Mitzvahs, Museums, Corporate functions, Festivals, Trade Shows , and private and community parties. 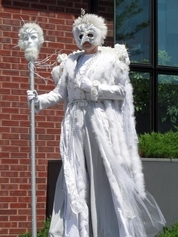 Mr. Z in Winchester, VA.
Mr. Z in Reston, VA.
Two stilt walkers were on hand to meet and greet guests at the Renwick Gallery in DC. 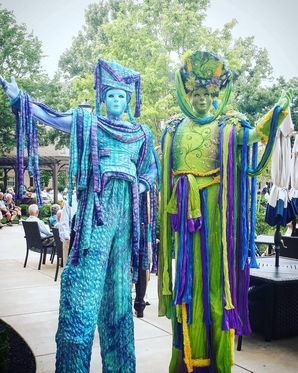 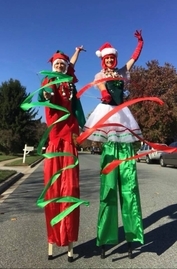 Two of our stilt walkers out and about in the PA area for "National Stilt Walking Day"! 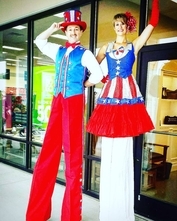 Patriotic stilt walkers at a political fund raiser in Washington , DC. 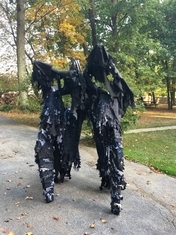 Spike, the four legged bug! The Snow King and Queen! 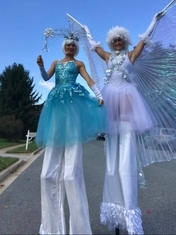 Open house in Silver Spring. 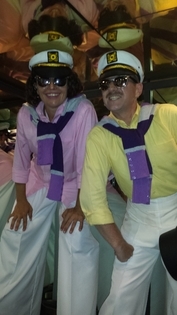 All aboard and really to sail! 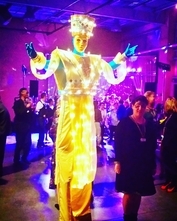 Mr. Z was a BIG hit at the Power Plant Live event. 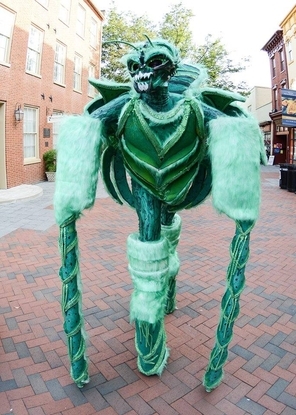 Our very own Rock Star was out and about at Maryland Live!!! 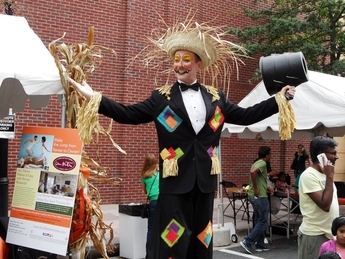 Frankie was a "BIG SCARE" at MONSTER MASH in Leesburg, VA.
Mr. Scarecrow having some fun at Smithsonian American Art Museum for"Family Day"
The Human Marionette was a big hit at the "Washington Performing Arts Festival". 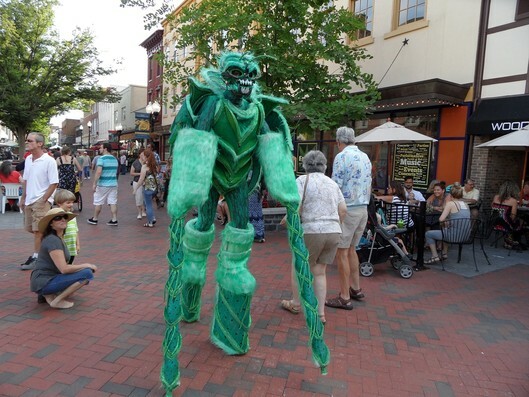 Spike, the four legged bug was out and about in Winchester, VA for Friday night "Live". 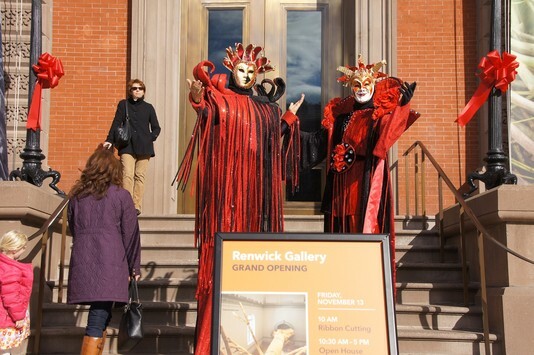 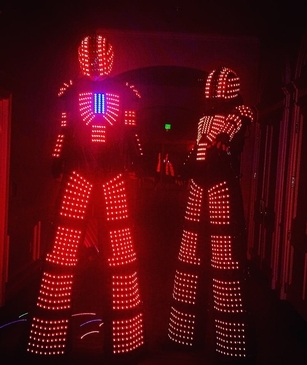 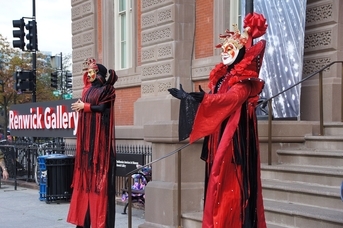 Venetian Stilt walkers at the grand opening of the Renwick Gallery.